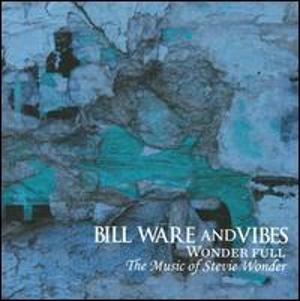 Wonder Full is the Vibes presentation of the music of Stevie Wonder. Recorded half live at their favorite haunt in Brooklyn, Puppet’s Jazz Bar, and the other half recorded at Wadaumean Productions studio. If you love Stevie Wonder you will enjoy these arrangements! From the giant steps infested “As” through Dean Bowman’s soulful vocal on “Blame it On the Sun” into a funky “Creepin'”, the band twists and turns through the tunes with energy and inventiveness! !